Challenging our current understanding of Goan society and history. RAGHURAMAN S. TRICHUR is Professor and Chair of the Department of Anthropology, California State University, Sacramento. His teaching and research focus includes comparative political economy, state and class formation, critical analysis of cultural change, tourism, development and violence in South Asia. THIS BOOK sets out to challenge our current understanding of Goan society and its history. Rather than filling in our knowledge with details of Goa along the lines of well-established conventions, Refiguring Goa pushes the study of the region in a new direction. It asks fresh questions, challenges long-held orthodoxies, and encourages us to refigure our understanding of issues that affect Goa today. Following a critical reading of Goan historiography from colonial times to the postcolonial present, Trichur develops an alternative framework by examining the development and the process of class formation in Goa. He traces the growth of the indigenous mercantile elite and the peasantry who, he argues, have been the chief architects of the postcolonial Goan economy. 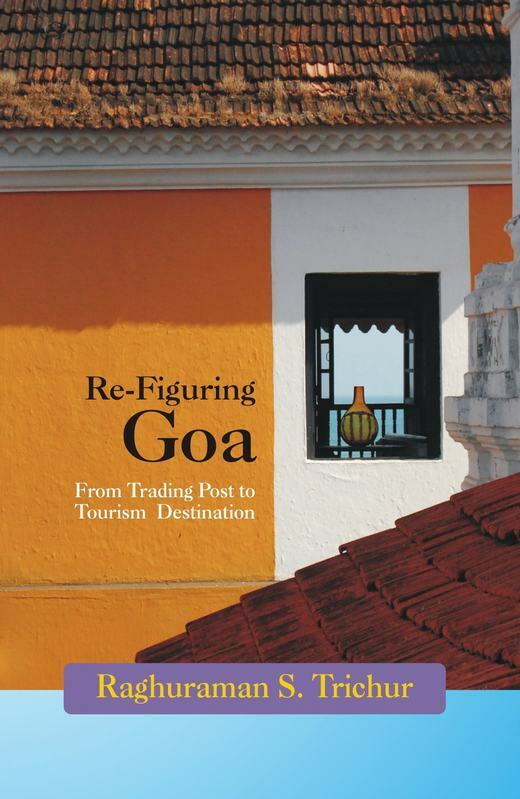 Refiguring Goa explores how the continued dominance of merchant capital, and its inability to move from the sphere of circulation to the sphere of production, has in turn shaped the development of capitalism and contributed to the expansion of the tourism trade in postcolonial Goa. It offers a new perspective on the crucial role played by tourism in the construction of the Goan identity, the process of state formation, and the integration of Goa with the postcolonial Indian nation-state.